Some of Muslim Pro users are getting a "Package File is Invalid" error pop-up when trying to download Muslim Pro from the Google Play store. You can try to use the following methods to solve the issue. Connect to the Internet with your 3G, 4G or LTE mobile data connection. Open the Internet web browser on your mobile. 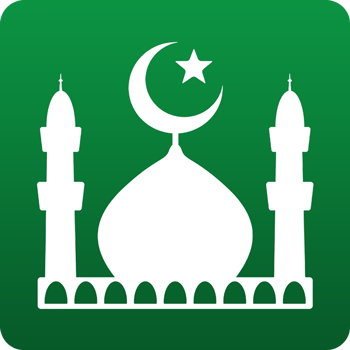 Go to the Muslim Pro Google Play Store page. Repeat all the steps for Method 3 for The Google Play Store. Repeat all the steps for Method 3 for The Google Service Framework app. Logout of your Google account on the Play Store, Log in back.